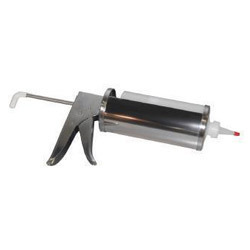 Providing you the best range of frymaster portable oil filtering machine, oil filter paper envelope and metal sauce dispenser with effective & timely delivery. 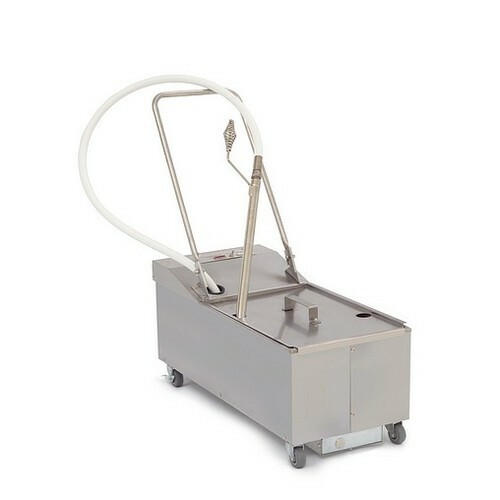 We are involved in providing an exclusive range of Frymaster Portable Oil Filtering Machine. Offered range of products is assembled using optimum quality basic inputs by the highly experienced workforce with the help of modern machines. These products are widely appreciated owing to its reliability and long lasting life. These products find application in a number of industrial sectors and are in high demand. These products are available at very reasonable prices with us. 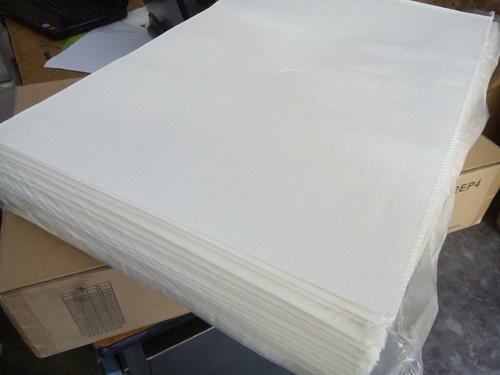 Our esteemed clients can purchase from us a quality-approved assortment of Oil Filter Paper Envelope at pocket friendly price. With the highly support of a qualified team members we have been able to offer our clients efficient and highly durable machines which are manufactured and designed from the supreme-grade basic material provide by the reliable resources of the market. Moreover, provided products are easy to maintain with extra features. We are one of the trusted names to offer Metal Sauce Dispenser for our valued clients. Offered ranges of products are made from high grade quality raw material. Offered products are widely demanded in different industries. These products are easy to use and give accurate performance. Offered ranges of these products are highly appreciated and demanded by our clients. One can avail these products at leading price from us in the market. Looking for “Portable Filtration System”?